St Cadwaladr church. 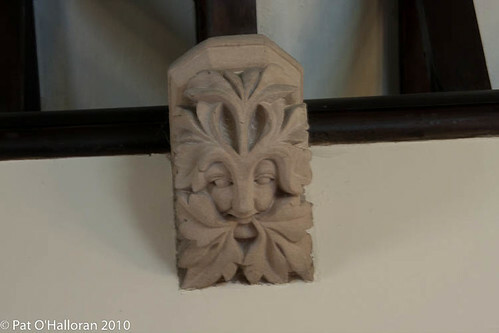 Type 1 Gm with ivy on face. 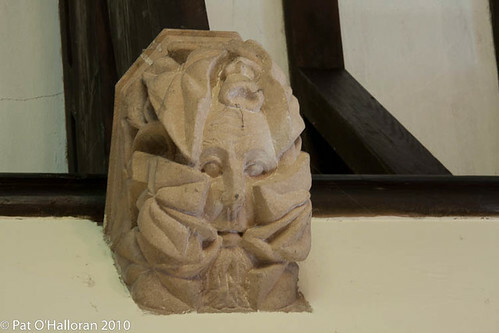 On visiting this church I found the green men on the corbels in the nave. 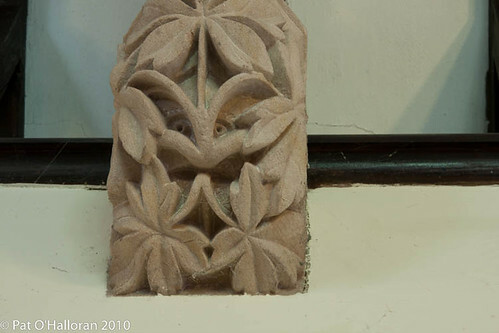 The nave had been rebuilt in 1802 so I assume the corbels date from this time but there was no information to confirm this. 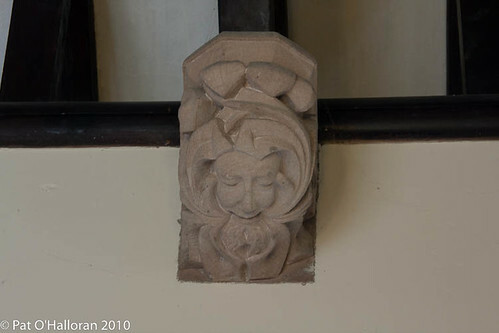 One of the corbels is not shown due to poor photo quality.